EY says its acquisition of Australian and APAC consulting house, Adelphi Digital Consulting Group, is aimed at expanding its full-service digital services capabilities. The consulting giant announced this week it is acquiring Adelphi, adding 170 staff to its Australia and Singapore digital consulting team. Financial terms were not disclosed, but Adelphi will be rebranded under the EY masthead. EY’s Oceania managing partner for advisory, Lynn Kraus, said Adelphi provides acceleration, expertise and capability that will further help clients respond to digital disruption across a variety of industries. “Coupled with our recent recognition by Forrester research as a leader in innovation consulting, EY is well placed to support our clients with all aspects of their digital lifecycle from strategy, product and service innovation, and customer experience, to technology development,” she said. Adelphi was also listed by Forrester as a leader in innovation consulting services in the latest quarterly Forrester Wave report, Q4, 2018. Clients locally included Sydney transport and the Opal card, National Parks NSW, Australian Trade and Investment Commission and Defence Housing Australia. In particular, Kraus highlighted Adelphi’s ability to augmented EY’s already strong capabilities in advisory and tax services. “This means we can help our clients move rapidly and seamlessly from concept to code,” she said. Adelphi digital group CEO, Margaret Manning, said EY’s innovation culture was a good match with its heritage in digital transformation and user experience design. Manning is joining EY as a partner in its Singapore advisory practice. EY is one of several big global consulting houses, a list that also includes Deloitte, Accenture and Capgemini looking to expand its footprint into the digital and technology sphere by acquiring capability and staff. 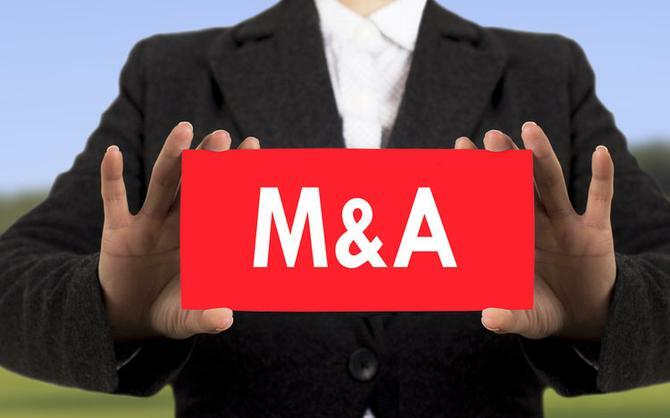 In March, EY picked up US technology and business process consulting services player, Sonoma Partners, a move also aimed at lifting its Salesforce and Microsoft CRM solutions. A month earlier, it also acquired creative tech company, ENTG.